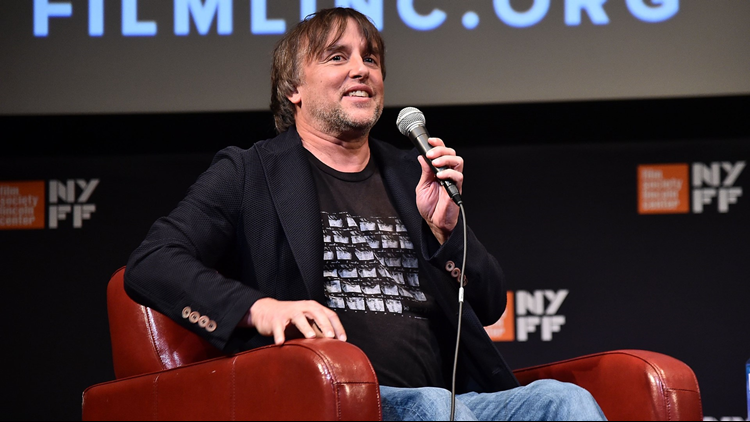 Arkansas Cinema Society's annual four day event not only has a new name in Filmland, but it is being headlined by Oscar-nominated writer/director Richard Linklater! The event will feature full length and short films by Arkansans alongside a screening of Linklater's earlier films. Linklater, who is known for classics like Dazed and Confused and School of Rock, will screen his film The Newton Boys followed by a Q&A with Arkansas's own Jeff Nichols. The two will discuss Linklater's unique and innovative approach to filmmaking. "Including more Arkansas productions in Filmland has been a top priority for ACS," Executive Director Kathryn Tucker said. "We want to give local filmmakers a bigger platform to amplify their work and reach more people." The four day even will show four feature films and seven short films from Arkansas filmmakers. One of the films will be Antiquities, which will premiere on Friday night during the event. The film was directed by Daniel Campbell and co-written by Graham Gordy. It also stars actress Mary Steenburgen. Will Forte and David Arquette are also scheduled to attend Filmland. Forte will screen cult favorite MacGruber and Arquette will screen the documentary Survivor's Guide to Prison. Filmland will take place on Thursday, August 23 until Sunday, August 26. Tickets will go on sale the first week of August.